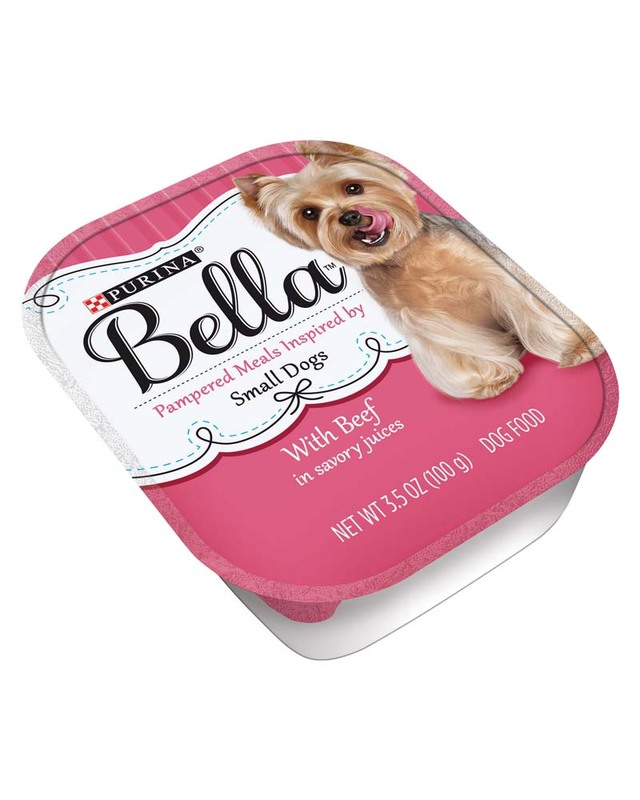 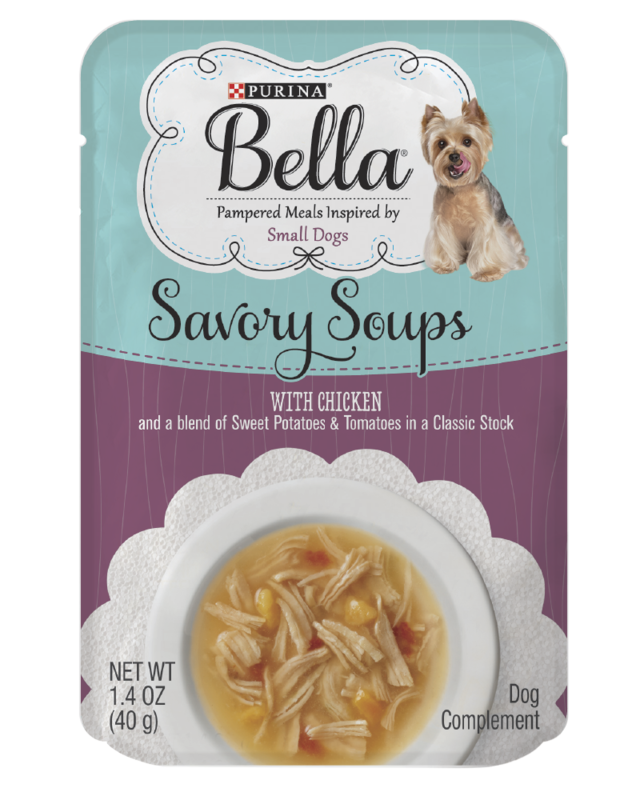 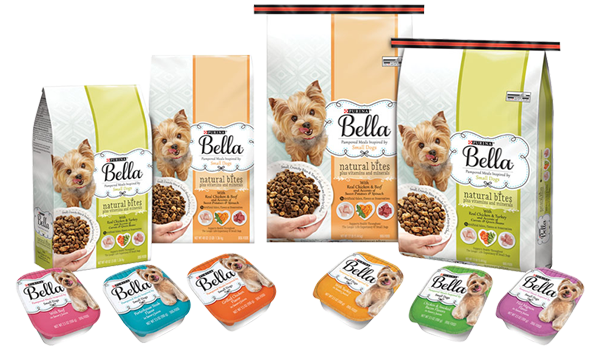 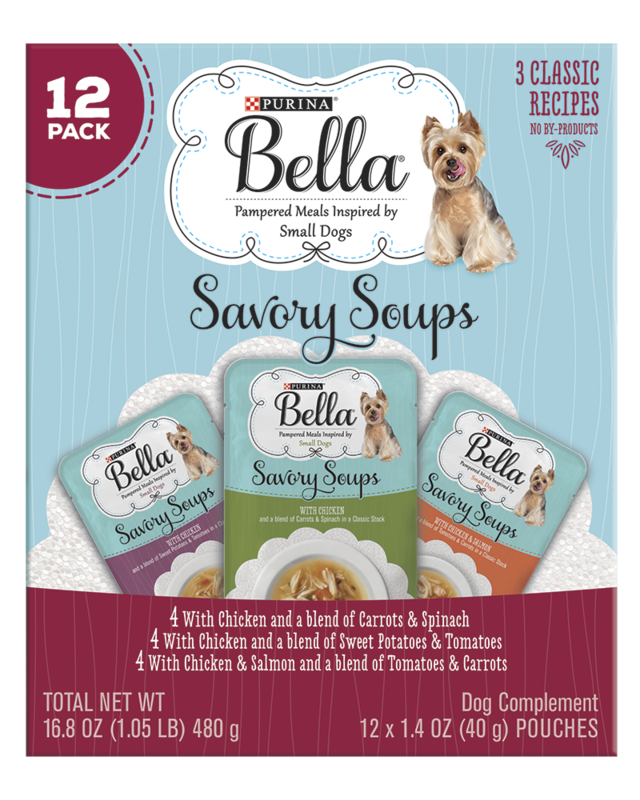 This succulent meal with real beef in savory juices is a delicious way to nurture and nourish the small dog you love. 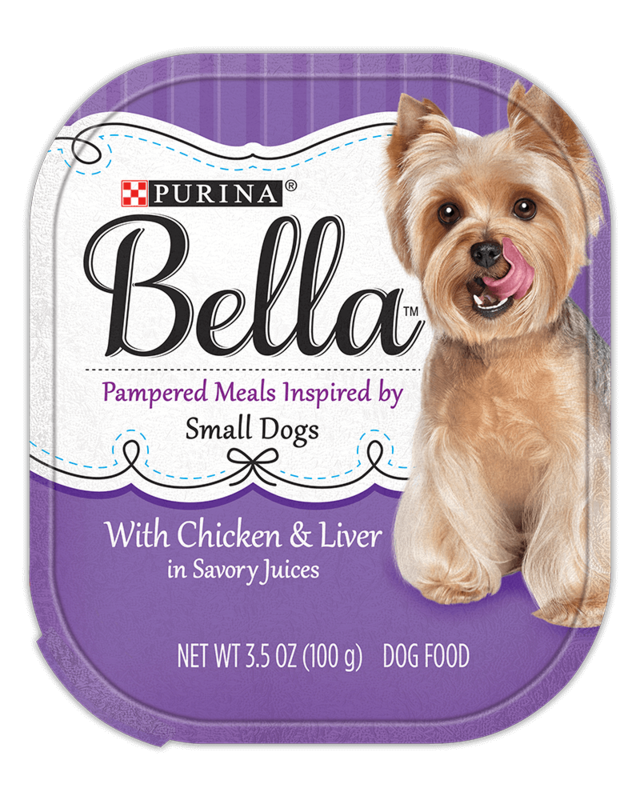 For lovers of liver, this scrumptious pate combines the special taste of liver with another favorite: chicken, for a 2-flavor combination small dogs can’t resist. This carefully chosen dog food recipe with real chicken and smoked bacon makes for a meal worth repeating.